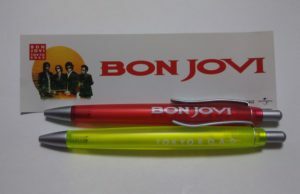 Sticker, Ballpoint pens set made for the promotion of the best album TOKYO ROAD which gathered only rock songs released only in Japan in 2001. 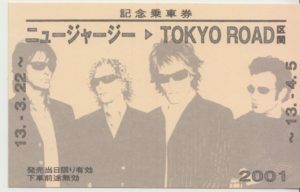 Cell phone strap made for the promotion of the best album TOKYO ROAD which gathered only rock songs released only in Japan in 2001. 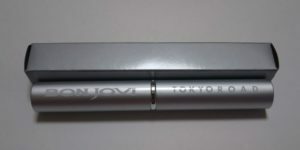 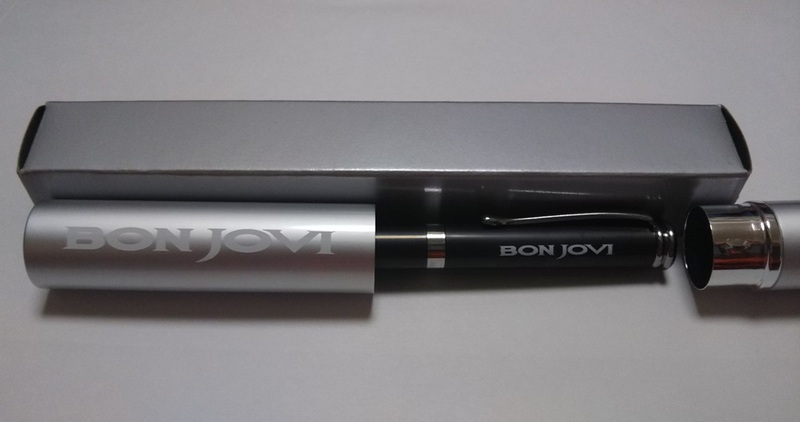 Ballpoint pen made for the promotion of the best album TOKYO ROAD which gathered only rock songs released only in Japan in 2001. With a case. 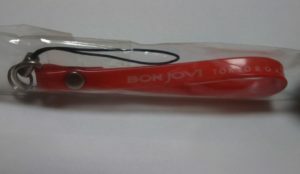 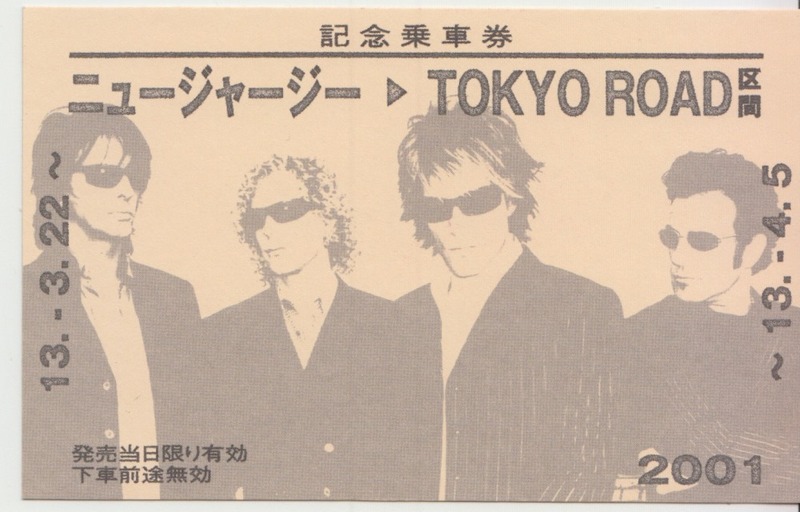 Tickets for the BON JOVI museum held in Japan from March to April 2001. 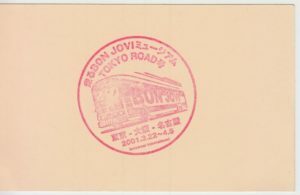 The side where the stamp is pushed is the back side. 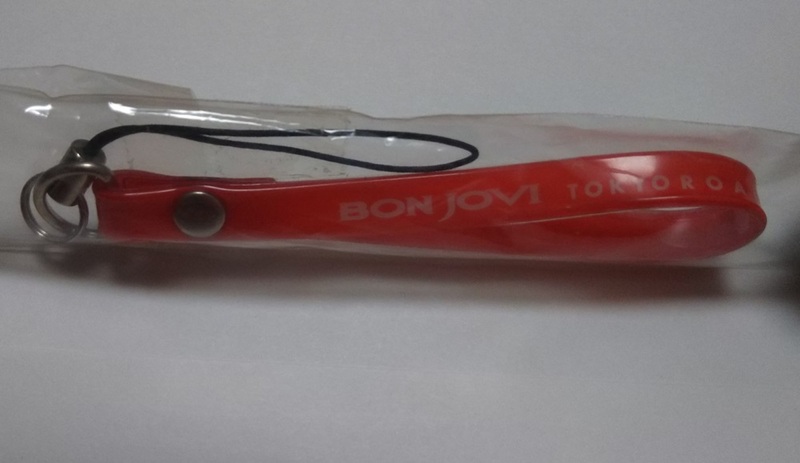 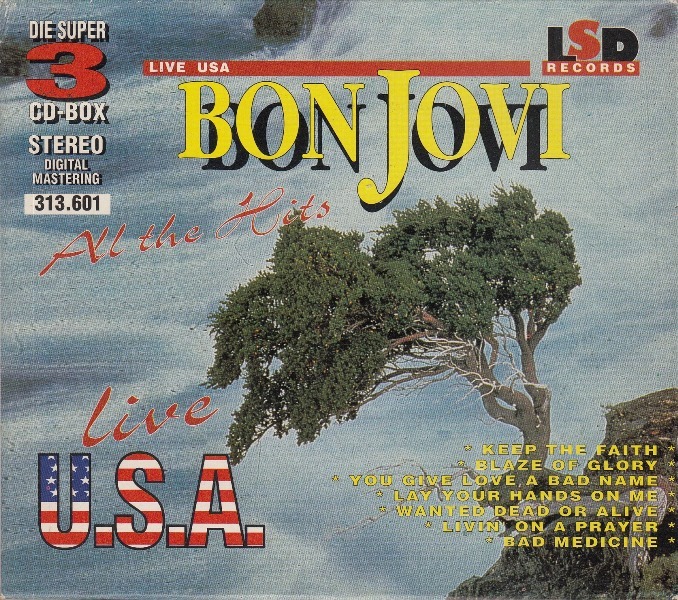 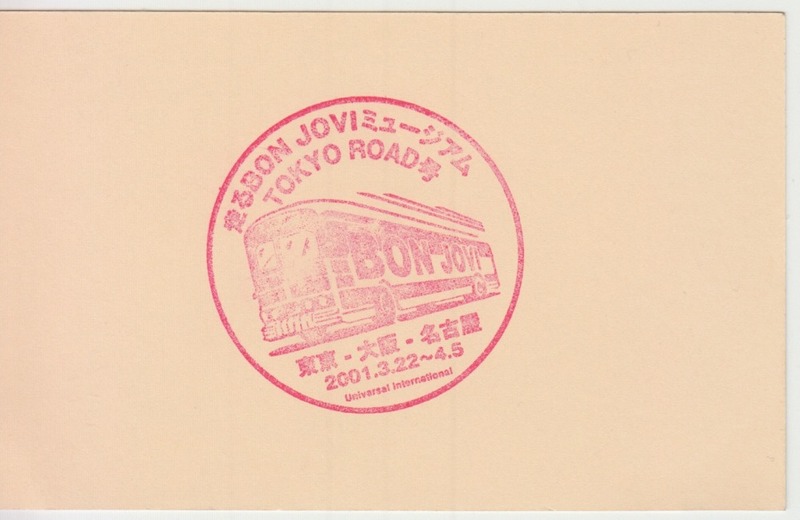 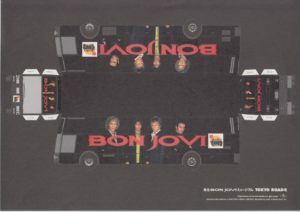 Paper craft of a bus distributed to visitors of the BON JOVI museum held in Japan from March to April 2001. 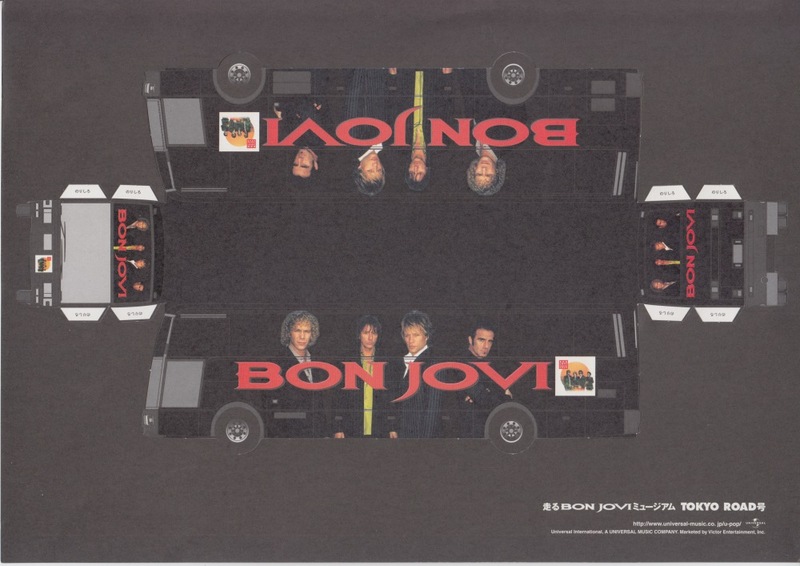 After the museum event was held in the bus, it became a bus type paper craft.